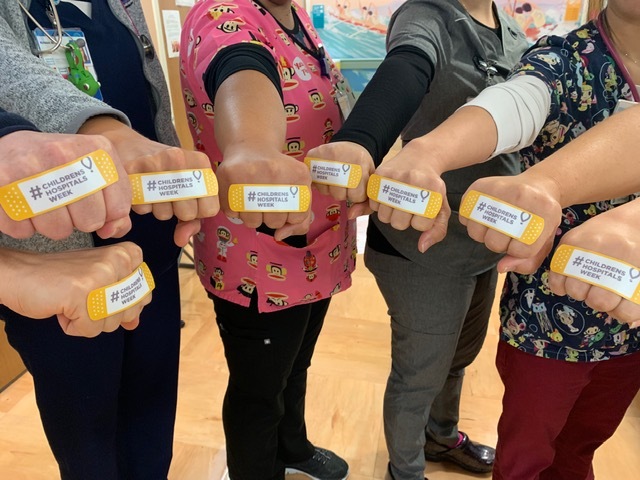 We want to share our sincere gratitude to everyone who showed aloha for Kapi‘olani Medical Center for Women & Children during Children’s Hospitals Week. Kapi‘olani kids definitely felt a lot of love from our community. This week long celebration reminds us of Kapi‘olani’s commitment to our keiki every day of the year. If you still want to support by making a gift, visit: https://giving.hawaiipacifichealth.org/make-a-gift/kapiolani-childrens-hospitals-week/ Mahalo on behalf of Kapi‘olani’s keiki!